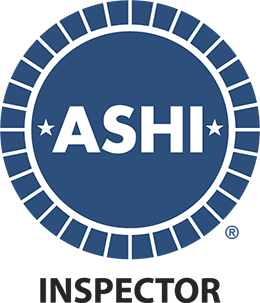 Complete our online form to request a price quote and book an appointment. 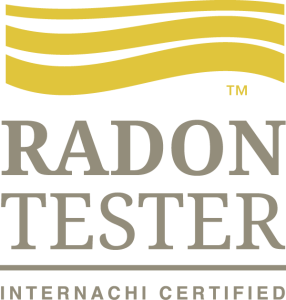 As a home buyer and as radon education and awareness increases, more and more people are testing for radon before they purchase a home. Not only does testing give buyers more certainty about their Radon Related Health Risks, it can limit their future liability as homeowners. When purchasing a home, be sure to ask if the home has any radon-resistant construction features and/or if the home has been tested for radon. Keep in mind that is fairly easy and relatively inexpensive to test for radon and to reduce radon levels if necessary. As a seller, you may want to consider testing your home for radon before you put it on the market. If the results are high enough that they may pose a problem to a future buyer, you could go ahead and correct the issue. This way, there won’t be any radon-related surprises during the due diligence period that could delay the closing or cause the buyer to walk away out of fear or uncertainty.